Home » Uncategorized » Football. I have always been a fan of the ‘beautiful game’. 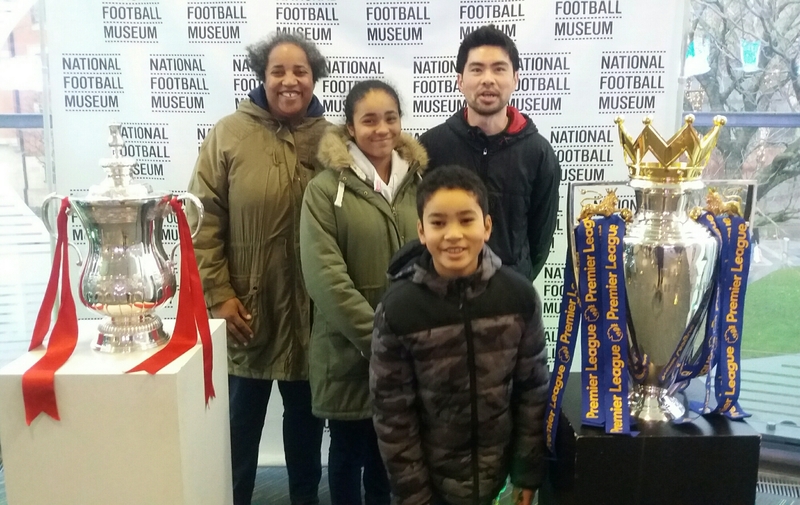 Today, we went to to National Football Museum in Manchester.